The companies could technically withdraw from the deal without penalty, but say they remain in "constructive dialogue." 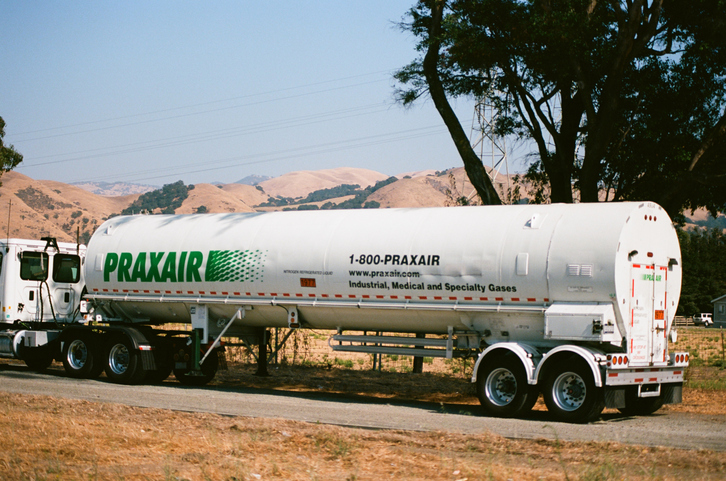 Gas producers Linde AG and Praxair are still working to complete a proposed $83 billion merger, the companies said, after regulators asked them to divest more assets than previously anticipated. 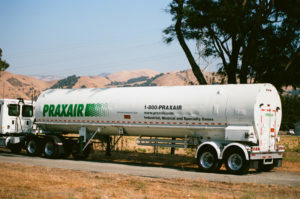 “Linde and Praxair remain in constructive dialogue with each other and the regulators on how to satisfy their requirements,” a spokesperson said. Linde and Praxair, which is based in the U.S., reached an agreement on an all-share merger in principle in December 2016. At the time, they agreed that if antitrust regulators demanded the disposal of businesses with more than 3.7 billion euros ($4.3 billion) in sales, or 1.1 billion euros ($1.27 billion) in earnings before interest, taxes, depreciation and amortization (EBITDA), either party could withdraw from the deal without penalty. On Wednesday, Linde said it expected the revenue threshold for divestment commitments to be exceeded, allowing both parties to pull out of the deal. “The fact that they remain in constructive talks signals to us that there is still readiness on both sides to stay the course,” Commerzbank analyst Michael Schaefer told Reuters. Schaefer said he expected Linde and Praxair to seek to address the demands of the U.S. Federal Trade Commission. “Gases — like oxygen and helium — are crucial inputs for a large variety of products we need and use in our everyday life,” Commissioner Margrethe Vestager, who is in charge of competition policy, said. “While surpassing the threshold does not necessarily mean that the merger will fail, it certainly makes life more difficult for management,” Heiko Feber, an analyst at Bankhaus Lampe, told IndustryWeek. Here's a look at issues companies will face in implementing the new lease accounting standard.